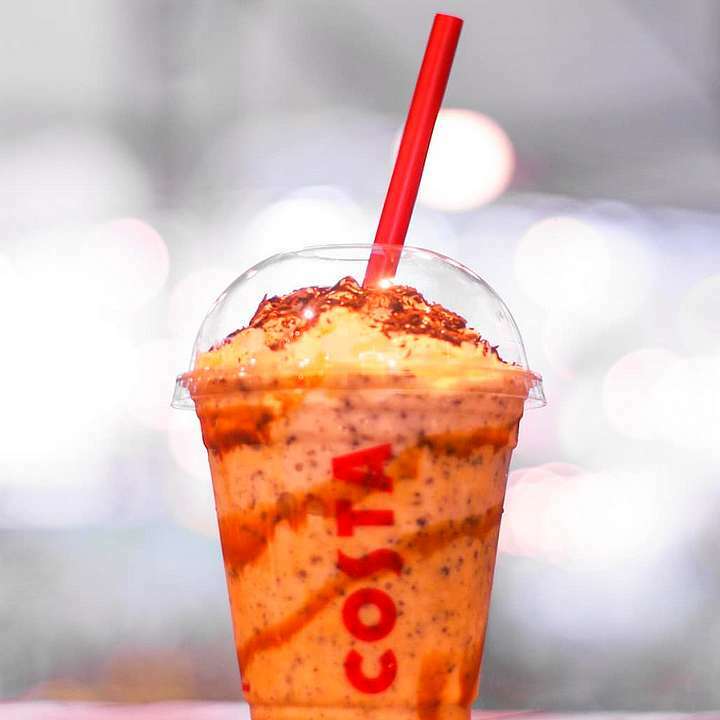 On April 17, you can get the Caramel Crunch Frostino in Primo size for just P100. You’ll feel a sugar rush with its heavenly serving of caramel, cream, and cookies, topped with caramel drizzle and chocolate curls. This one-day-only promo is valid all day for dine-in and takeout.